no one will ever accuse wst... of being a pro-cop blog but to witness the fantastic turn out to the funeral for late ball, louisiana, assistant police chief, carl bordelon was an amazing, if not heartwarming sight to behold. perhaps, we felt that way today because we remember all too well the spring 2006 incident he was a party to and the barrage of international criticism that he had to endure. 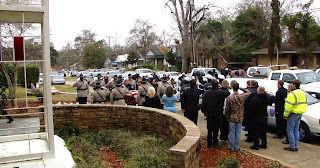 funeral held at sacred heart of jesus catholic church, pineville, la. carl bordelon was he railroaded? At approximately 1:30 this afternoon, a Road Crew inmate assigned to work at a local church, fled the work detail and stole a truck that was on the parking lot at the church. The inmate is Christopher Charles Bailey, white male, 43 years of age, 6’4” tall, 170 pounds, black hair and blue eyes. Bailey is serving time for a burglary conviction. Due to his non violent conviction, he was assigned to a work crew that goes all over the parish, picking up trash or clearing brush. This crew, supervised by a deputy, was clearing brush at a church in the 2700 block of LA Highway 28 East in Pineville. According to initial reports, the inmate fled the work crew and accessed a truck that was on the lot with the keys left in it. He was last seen traveling east on LA Highway 28 East in a 2000 Ford F-150, blue in color bearing Louisiana license X924079. Sheriff’s Office Detectives and Corrections Security personnel have responded to the scene and are conducting the investigation. Bailey was last seen wearing blue denim jeans, an orange shirt and a blue denim jacket with the letters RPDC on the back. Bailey is not considered dangerous. If anyone has seen this inmate or this vehicle, you are asked to call the Rapides Parish Sheriff’s Office at 318 473 6700 or 911 to report any sighting. and some say that god doesnt have a sense of humor. 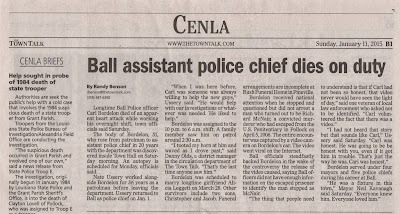 carl bordelon is of course the ball, louisiana, policeman who in early april 2006 gained some level of international fame due to the dash cam video of his roadside interview of federal inmate escapee richard lee mcnair. in 2010, canadian crime reporter, byron christopher, interviewed bordelon - the only interview mr. bordelon ever granted - for his book,"the man who mailed himself out of jail" about richard lee mcnair and his escape from u.s.penitentiary pollock, louisiana. 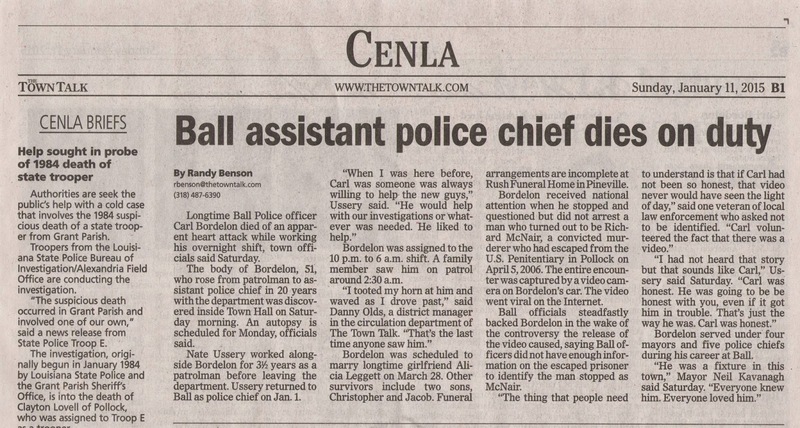 mr. bordelon was one of several law enforcement officers to whom mr. christopher dedicated his book. this morning, we spoke by phone to byron christopher at his home in edmonton, alberta, canada. mr. christopher wanted to talk about the time he spent here with mr. bordelon and the influence that bordelon made on his life. they had remained on friendly terms throughout the intervening years and spoke occasionally. 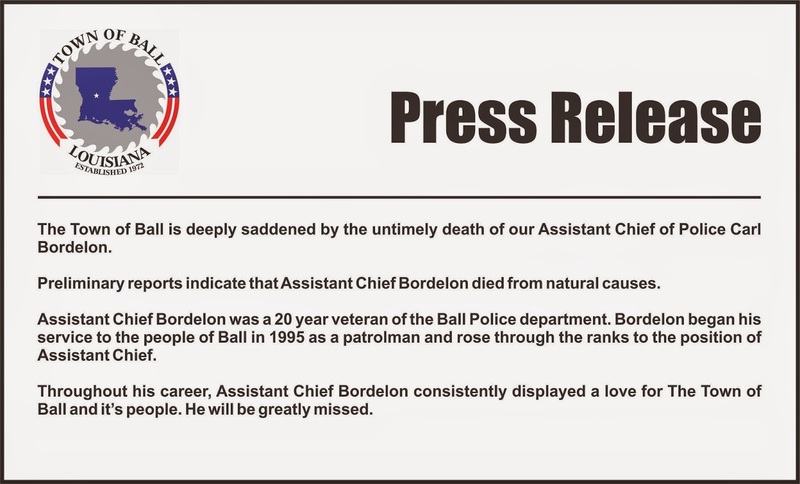 mr. christopher had this to say to any of mr. bordelon's family who might happen across this post: "if any members of his family are listening to this, i want you to know that mr. bordelon had made quite an impact with me and i'am going to miss him and that i was proud of him. 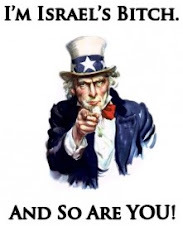 i want you to tell them that." 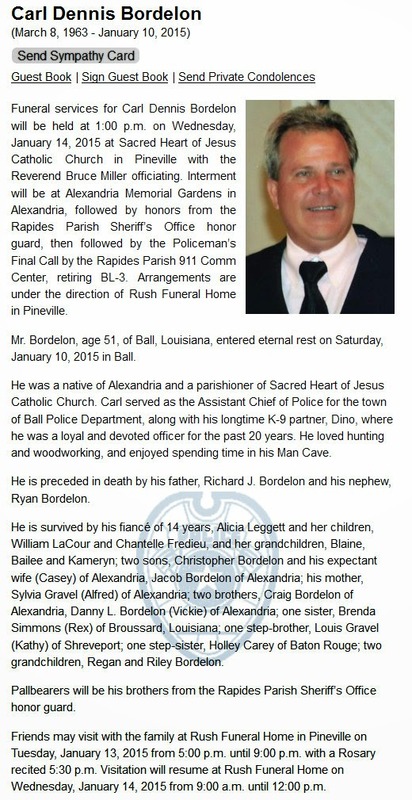 UPDATE: see "was bordelon railroaded?" 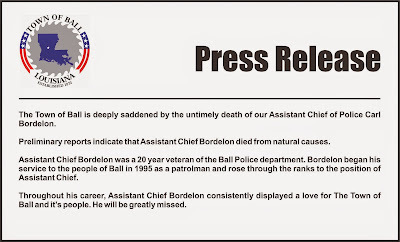 by byron christopher about his 2010 meeting with and interview of carl bordelon.